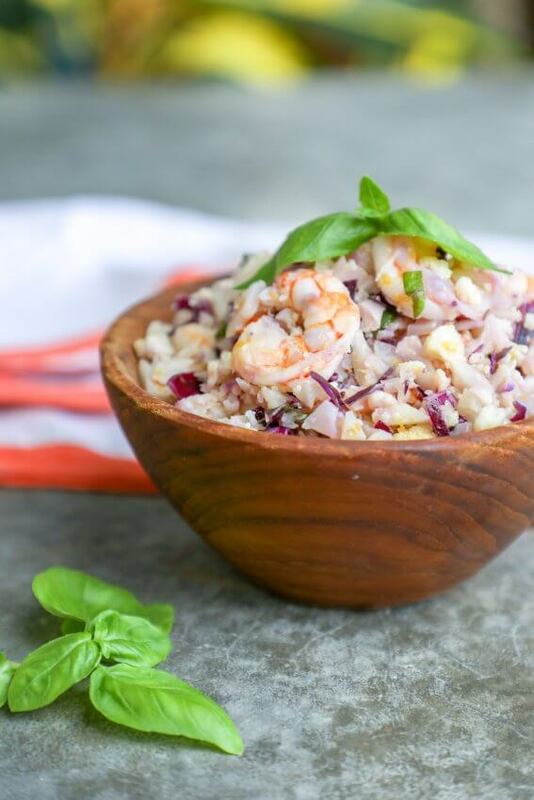 This Keto Shrimp & Cauliflower Rice Salad is abundant in flavor and texture. 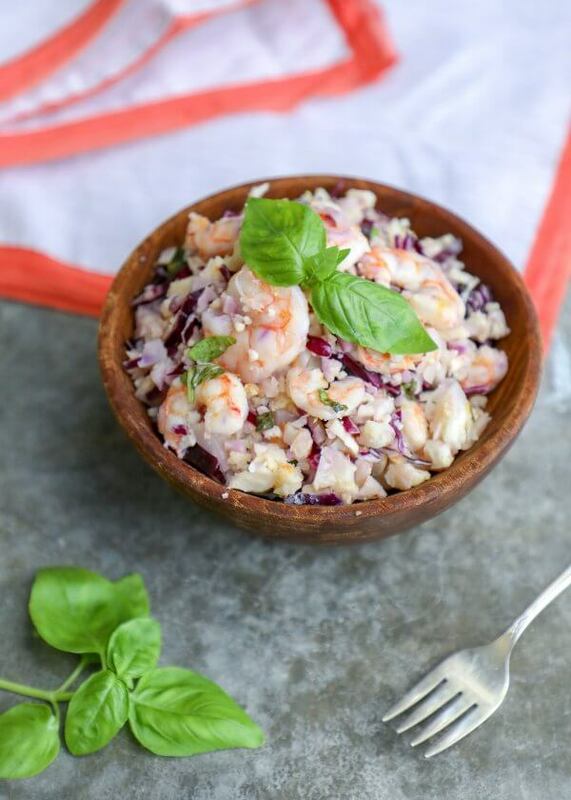 The perfect low carb summer salad, it’s loaded with shrimp, cabbage, cauliflower rice, basil and a secret ingredient that really makes it pop! 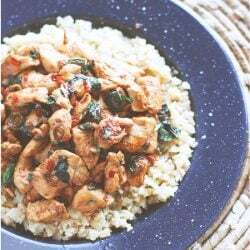 This fantastic keto summer salad starts with a base of cauliflower rice, then we added some chopped red cabbage for color and texture, and a bunch of fresh basil to give it that summer vibe. 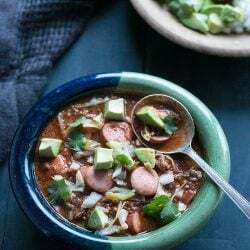 It almost doesn’t need the shrimp, but the “chew” that it adds (not to mention the protein) makes for the texturally perfect bite. What really kicks this keto shrimp and cauliflower rice salad up though is the addition of grapefruit zest and juice. Perfectly sweet and slightly sour, it complements the shrimp and veggies so well, and makes the most sublime combo with the fresh basil! Colorful and delicious, it doesn’t get much healthier than this keto shrimp & cauliflower rice salad either! 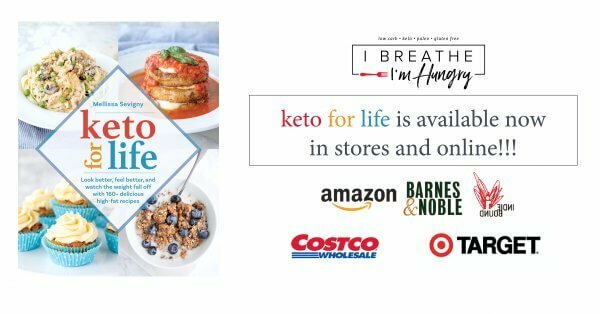 Plenty of antioxidant rich veggies, sustainable protein, no processed junk or additives – this is the real keto life. 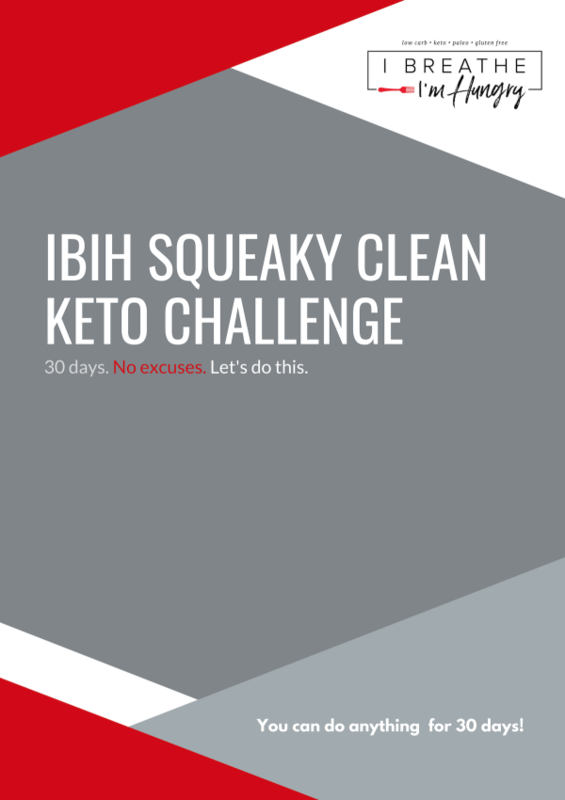 Someone posted a comment recently on my IBIH Instagram saying “Keto kills. 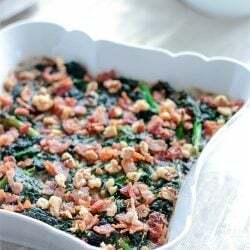 Go plant based.” Ironically they posted it on my Keto 7 Layer Dip – which is made almost entirely of vegetables. 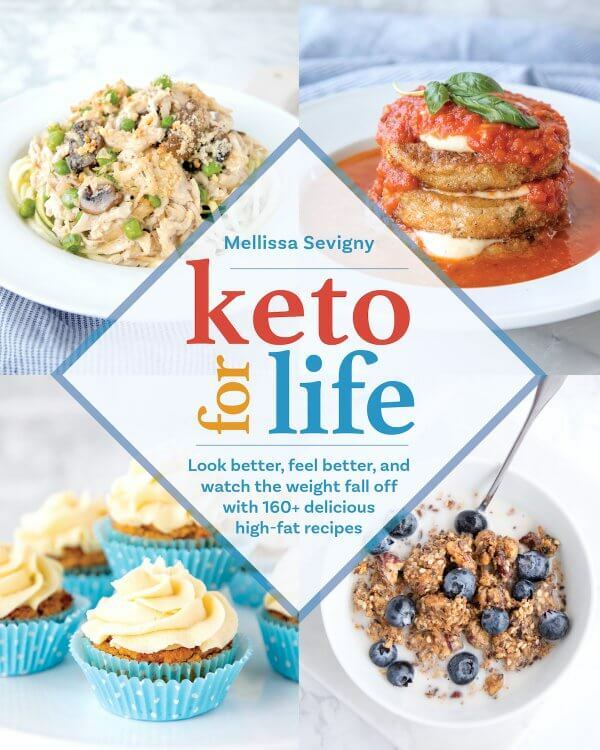 While this person was obviously just spreading their vegan dogma, many people do mistakenly believe that a ketogenic diet is made up entirely of meat. That’s absolutely not true. Well at least it doesn’t have to be. There is plenty of room for healthy vegetables in a balanced ketogenic diet. And as this keto shrimp & cauliflower rice salad demonstrates, not all keto food is heavy and overly rich either. 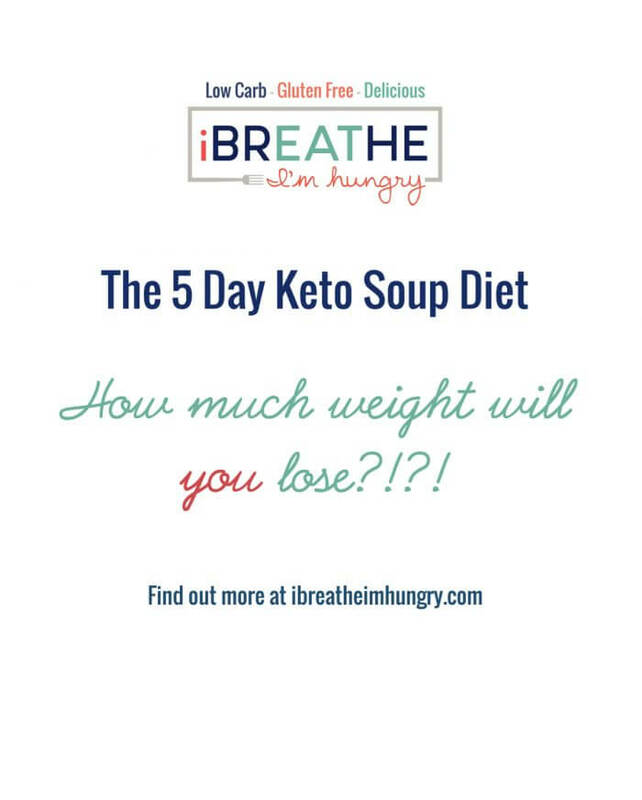 A keto diet needn’t be restrictive when there is so much delicious variety to be had, and so many different flavor profiles to be explored! 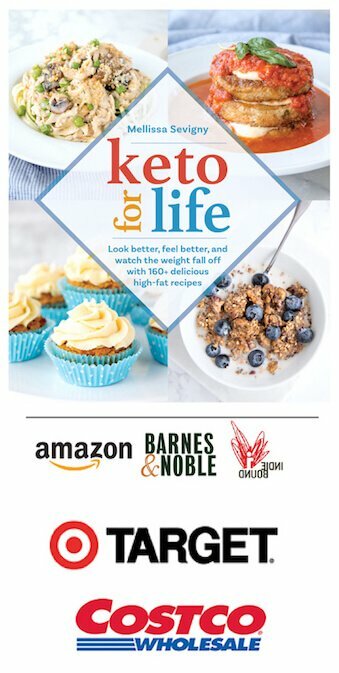 So if you’ve been gutting it out and relying on just meats and fats to get you to your goals on keto, open your mind to all of the other options out there! 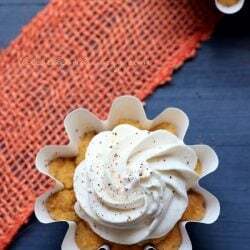 By going outside of your comfort zone and trying new recipes and ingredients you might have eschewed before keto, you’ll open your horizons and enjoy good health AND delicious food at the same time. 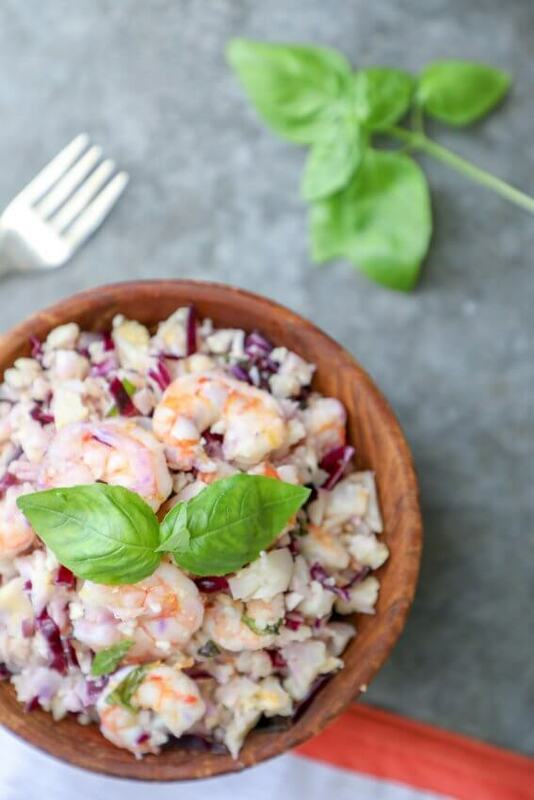 If you decide to start with this refreshing keto shrimp & cauliflower rice salad, you won’t be disappointed! 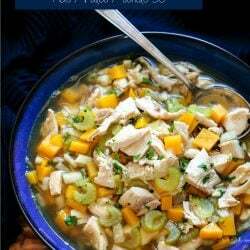 Great for lunch on its own, it also makes a great side dish to grilled and roasted meats. 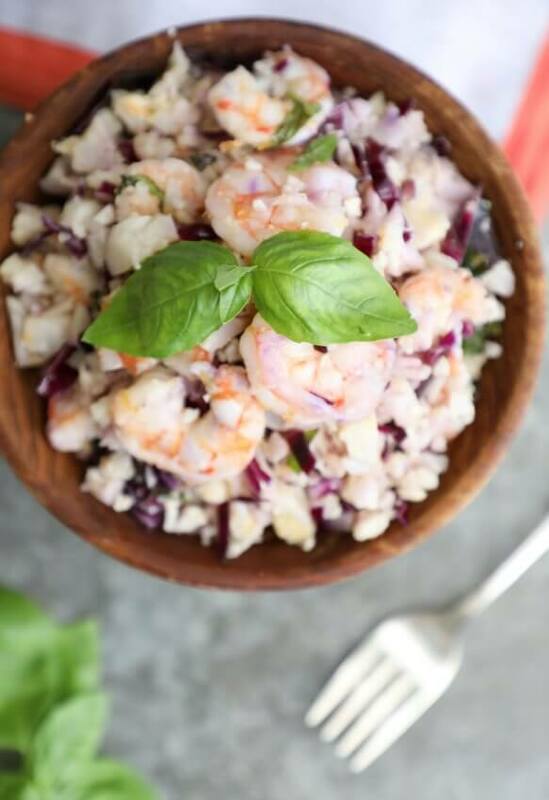 Paleo and Whole 30 friendly if you omit the sweetener, this low carb shrimp salad is also dairy free, egg free, nut free, grain free, and Atkins diet friendly. 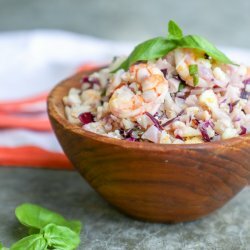 This Keto Shrimp & Cauliflower Rice Salad is the perfect low carb summer salad! Paleo & Whole 30 if you omit the sweetener, it’s also Atkins friendly, dairy free, nut free and egg free too! Combine the salad ingredients in a medium-sized bowl. Place the vinaigrette ingredients in a small blender or magic bullet and blend until smooth. Pour the vinaigrette over the salad and toss to coat. Store leftovers in an airtight container in the refrigerator for up to 5 days. Do not freeze. 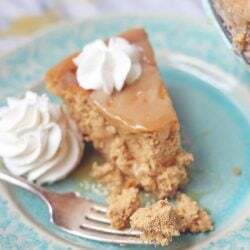 *If omitting the sweetener for Whole 30, you can add more grapefruit juice until desired sweetness is reached. 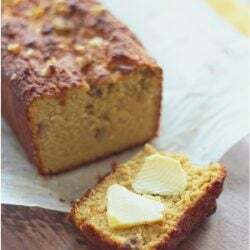 Just finished making this and it is delicious! I am not used to this mix of complex flavors so it is definitely stepping out of my comfort zone. 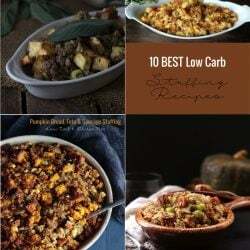 This is definitely being added to my Keto repeat recipes. Thanks for sharing, you have a new fan! I cannot have grapefruit juice because of meds I am taking. In the Shrimp and Cauliflower salad, what can I use beside grapefruit juice? It looks wonderful.